The School of Satchel (SOS) launches two striking styles this season: The Sam All-Leather Backpack and a reissue of the bestselling Pablo Messenger bag in two new colors. 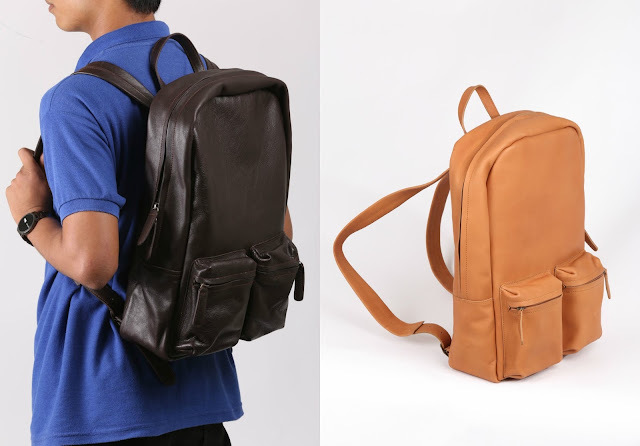 The Sam All-Leather Backpack is unisex and measures 18 in x 10.5in x 3in. It is ideal for students and professionals who want to upgrade their casual wardrobe with a classic and sophisticated statement piece. It has a compartment for laptops and is fully-lined with suede. The Pablo Messenger Bag will be released by mid-July and measures 15in x 10.5in x 3in. It is a bestseller among undergraduates and those in the workforce. It features an interior compartment for laptops, push lock closure and also suede lining. This style sold out within a few weeks after its launch late 2012. 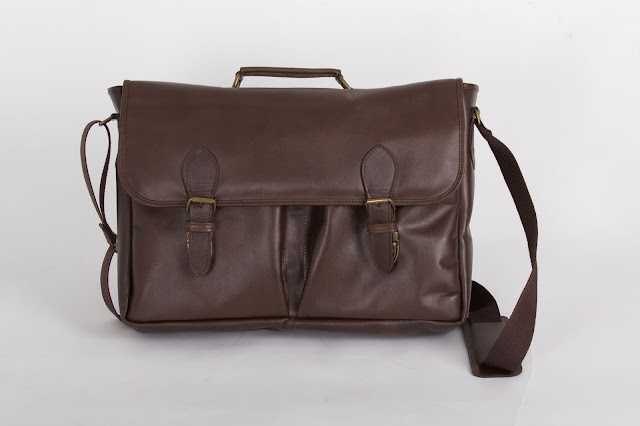 The School of Satchel is known for its handcrafted leather satchels made from genuine Philippine cowhide. SOS supports Philippine leather industries by using Filipino leather and local manufacturing. For more information visit www.theschoolofsatchel.com. 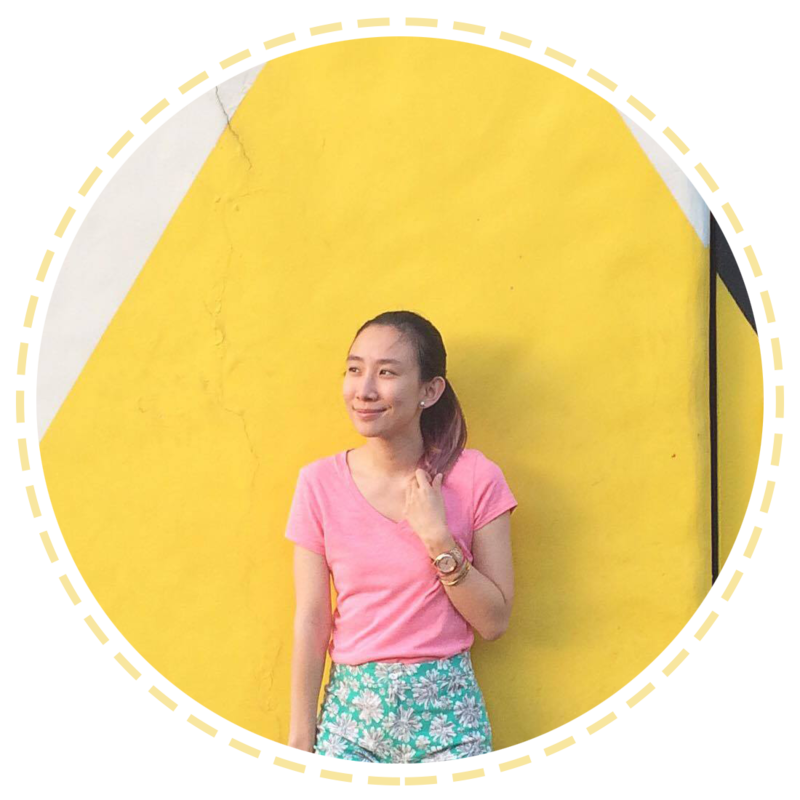 SOS PLEDGES, The School of Satchel’s community service program, is a proud partner of the Cartwheel Foundation, Inc. (www.cartwheelfoundation.org) in successfully sponsoring Nylyn Supnet, 20, to Pamulaan Center for Indigenous Peoples’ Education in Mintal, Davao City. The school is dedicated to the education of indigenous people (IP) in the Philippines. Now on its third year, SOS Pledges is funded by proceeds of the The School of Satchel’s sales. The brand is known for its hand-crafted leather satchels made from genuine cow hide. SOS supports Philippine leather industries by using Filipino leather and local manufacturing. To find out more about the Cartwheel Foundation and how you can help, contact Nanette Santos, current Managing Trustee at action@cartwheelfoundation.org.